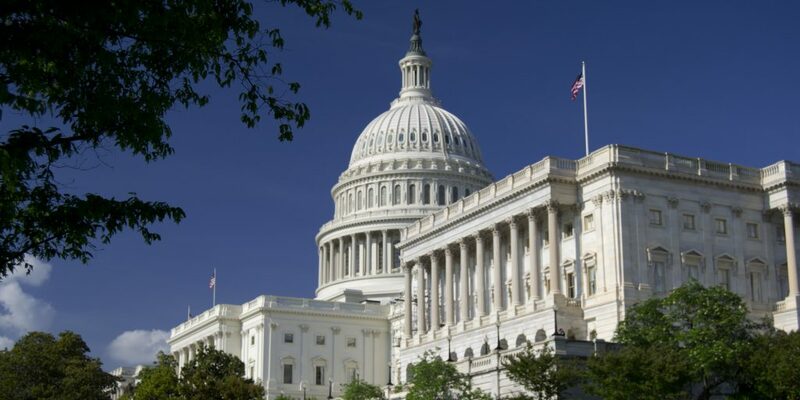 The briefing took place on Monday, October 1 at 9:00 a.m. in the Rayburn Office Building, Room 2045, Washington DC. The United States has provided a haven for refugees from other countries since it was created. Yet their arrival has often provoked political controversy and spurred calls to close borders. What has driven past waves of refugees and how has the federal government responded? 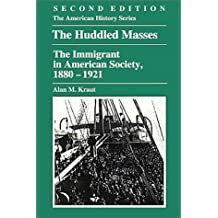 How can the history of US refugee and asylum policy inform our understanding of current debates over refugee admittance and protections? You can view a video of the event here. You can read Dane Kennedy’s recap “Myths and Realities of the US Refugee Policy,” here in Perspectives Daily. 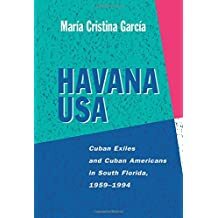 Maria Cristina Garcia is Howard A. Newman Professor of American Studies at Cornell University. 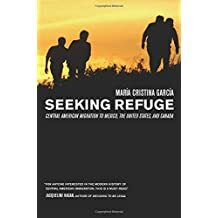 She is the author of multiple books on immigration and refugee migration including Havana USA: Cuban Exiles and Cuban Americans in South Florida, 1959-1994 (1996), and Seeking Refuge: Central American Migration in Mexico, the United States, and Canada (2006). 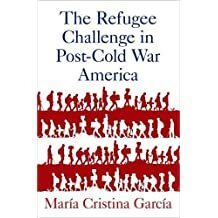 Her most recent book is The Refugee Challenge in Post-Cold War America (2017), a study of the actors and interest that have shaped US refugee policy in the Post-Cold War and post 9/11 era. Carl Bon Tempo is associate professor of history at the State University of New York at Albany. 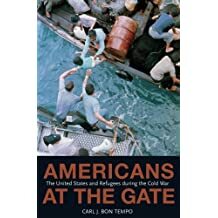 He is the author of Americans at the Gate: The United States and Refugees during the Cold War (2008), and co-author of Immigration: An American History (forthcoming). He is also the author of numerous articles and papers that explore American foreign policy and the history of immigrants in the US. He is currently working on a book entitled Human Rights at Home: The United States and Human Rights in the 1980s. Alan Kraut is University Professor and Professor of History at American University. He specialized in US immigration and ethnic history, as well as the history of medicine in the US and the American Civil War. He is the author or editor of nine books. 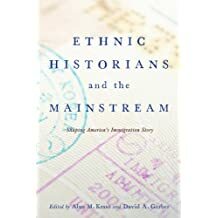 Most recently he has co-edited Ethnic Historians and the Mainstream: Shaping the Nation’s Immigration Story (2013). 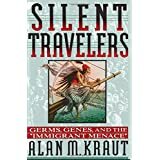 He is also the author of The Huddled Masses: The Immigrant in American Society, 1880-1921 (2001) and Silent Travelers: Germans, Genes, and the “immigrant menace” (1994), among others.